Spring semester starts on April 1st! We still have spots left! Missed the first week or two?- No problem schedule a makeup class anytime over the semester! Music Together® is an innovative music and movement program for children ages newborn to 5yrs with their parents or caregivers, that is based on the belief that all children are inherently musical. More than a Mommy and Me program this is an activity the whole family can enjoy! 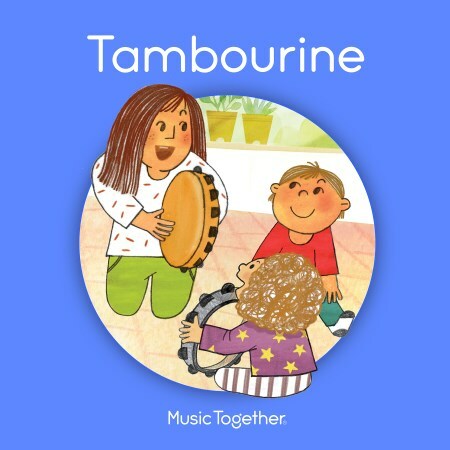 Powerful music learning in a relaxed, fun, playful, non-performance-oriented setting, with activities that support and respect the unique learning styles of very young children. Click the button below to schedule a trial class! Just wait...so exciting...we’ve had a brand new songbook for the Fiddle Collection this Fall of 2018, and everybody loves it! This Spring we will be doing the Tambourine Collection! It’s a picture book that you can read-and-sing like a storybook with your child, brining the Fun of Music Together home in a whole new way! Your child will want to read it over and over again. We can’t wait for you to see it! Babies are welcome in mixed ages but we do offer a babies only class! Copyright 2005 Music Together of Summit. All rights reserved.